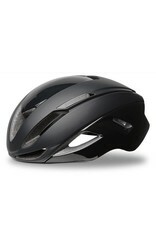 Last, but most certainly not least, a fast helmet is useless unless it fits correctly. 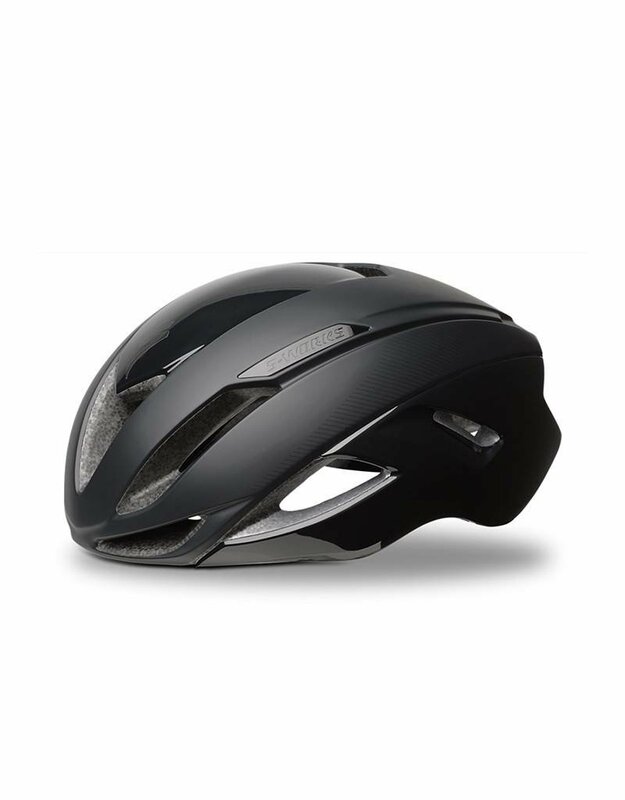 With this in mind, the new S-Works Evade has all the features you'd expect from a top-level helmet, like our Mindset HairPort 2 fit system with micro-adjustments, our soft webbing that won't stretch out, and a new Gutter Action brow pad that manages sweat to keep it out of your eyes. And to top it off, we've added a new magnetic buckle to the mix that makes buckling with one hand a breeze.Through extensive Win Tunnel development, the Evade is the fastest road helmet we've tested.